Welcome to the Cañada College Library! 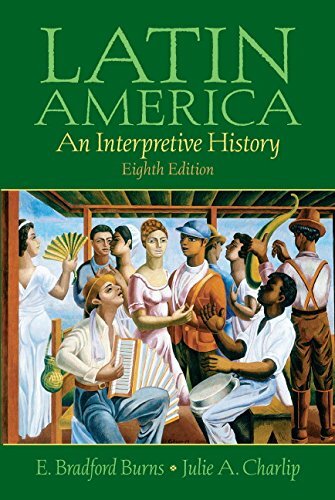 We can help you find information on Latin American History from many different sources, including Books, Articles, and Websites. 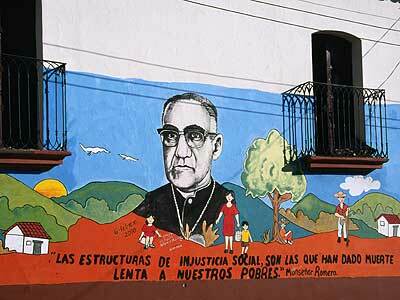 Mural depicting Archbishop Romero, assasinated in 1980 during the Civil War in El Salvador. 1. Find an article in NACLA using Academic Search Premier, one of our databases. Print it out and e-mail to yourself! 2. Look up your research topic in Academic Search Premier. Email yourself at least one article. 3. Look up your research topic in JSTOR. Email yourself at least one article. 4. Find a book on your topic. Check it out at the front desk! Or if it's at another library, put it on hold!